Welcome to Emerald Coast Billiards. We are the Premier Supplier of the finest quality pool tables and game room furnishings (darts, poker, shuffleboard and more) on the Emerald Coast of Florida. 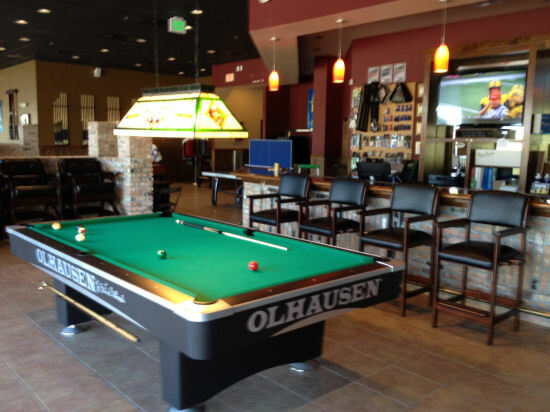 We also service, repair, move and install all brands of pool tables and most game equipment. Our Retail Store is currently closed during the relocation of our Sales and Service Center. During this period we will continue to provide our customers a full range of billiard products and services. Please contact us to discuss your retail or service needs. Our Retail Store is currently closed due to the relocation of our Sales and Service Center. We will re-open in the fall of 2017. During this period we will continue to provide a full range of billiard products and services. Please contact us if you have any questions. Sorry for any inconvenience.